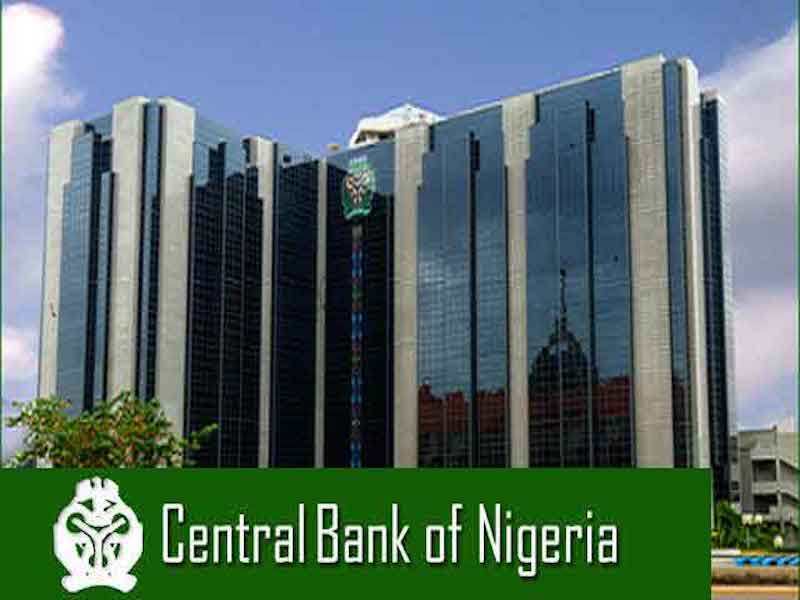 The Central Bank of Nigeria ((CBN) should reduce the lending rate and take other steps to stimulate the economy, to reduce the suffering of the masses, an economist, Mr Boniface Ekezie, has said. He told the News Agency of Nigeria (NAN) in Lagos on Thursday that the intervention of the apex bank was needed to draw Nigeria out of its current economic doldrums. urgent Reducing the lending rate for commercial banks so as to stimulate the economy is imperative to accelerate growth in the economy, ’’ he said. Ekezie spoke against the backdrop of a recent report by the National Bureau of Statistics that Nigeria scored 49.5 per cent in the global miserable index. The bureau said that Africa’s most populous nation was currently occupying the fourth position in the global ranking of the miserable index. The index measures the economic well-being of citizens in a given economy. Ekezie, who is the President of the Progressive Shareholders Association of Nigeria, said that the CBN needed to look into the nation’s monitory policy hiccups to reduce Nigeria’s miserable index ranking. “The regulatory authorities should also find ways to deal with the inflation rate caused by high food prices and the dearth of infrastructure in the country. He suggested that the CBN also needed to reduce the convergence rate between the parallel market and the official rate of the foreign exchange market. “Reducing the lending rate for commercial banks to stimulate the economy is imperative to accelerate growth in the economy,’’ he added. The economist said that the Federal Government was also expected to create a congenial atmosphere to engender job creation.